LICENCE 71195 College PiqueC SS Shoulder Bag, small but simply great! | LICENCE 71195 LICENCE 71195 College PiqueC SS Shoulder Bag, small but simply great! Long awaited and frequently sought after by LICENCE 71195 fans, the College PiqueC SS Shoulder Bag has finally arrived. It’s small, that’s what many wanted but it simply looks great on anyone’s shoulder! Shop now at LICENCE 71195 Online Shop or ask for it at any LICENCE 71195 dealers. 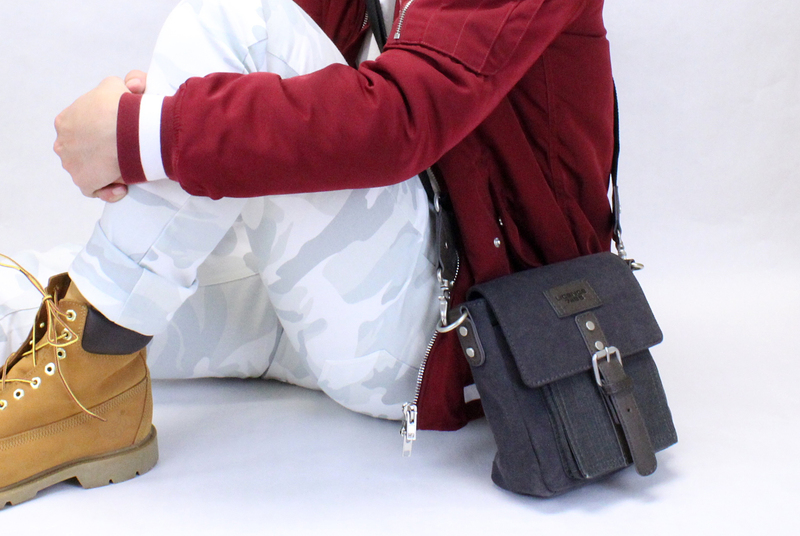 LICENCE 71195 PiqueC SS Shoulder Bag is available in Grey and Khaki.